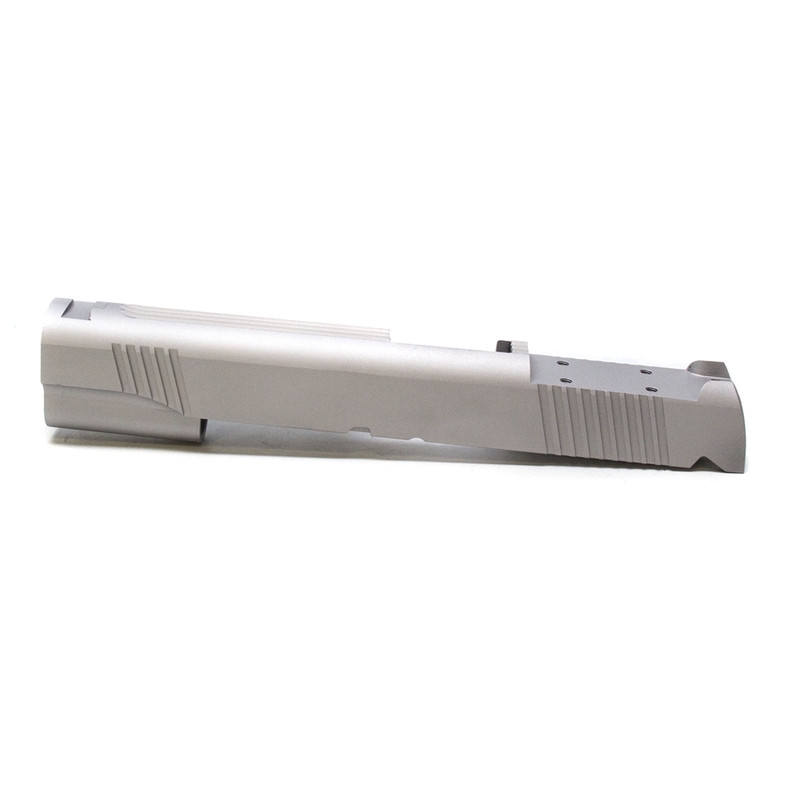 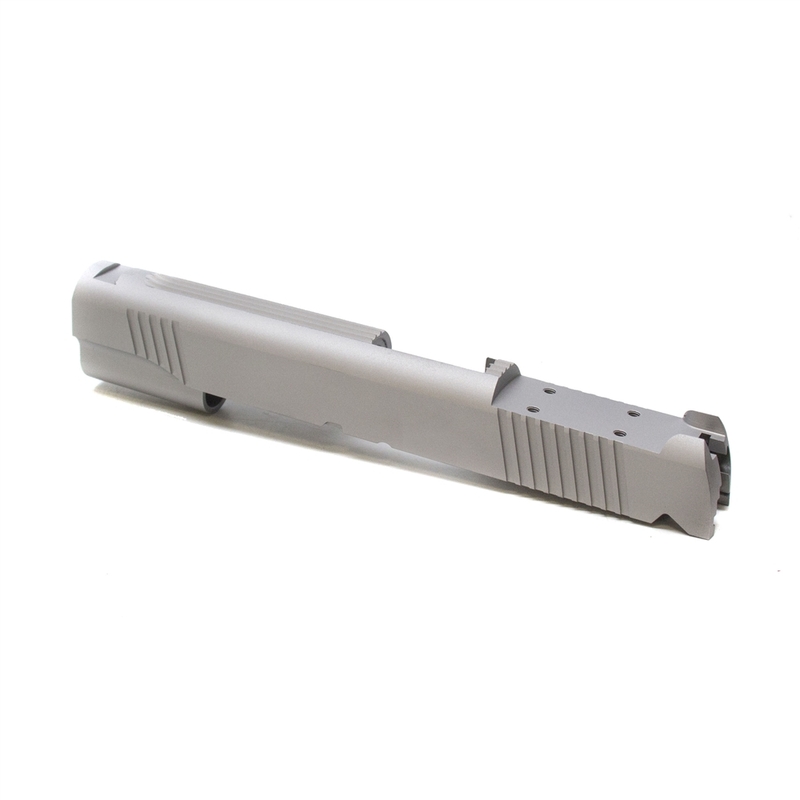 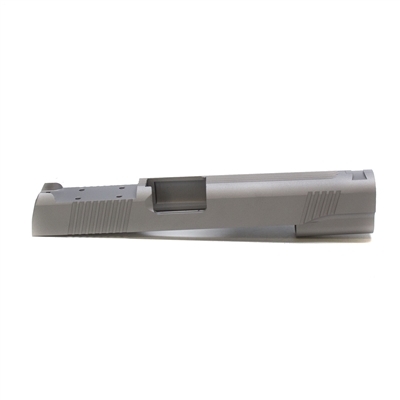 Remsport Government .45 ACP Slide with Front Rear and Top Serrations. Machined to Accept the Trijicon RMR Co-Witness Red Dot Sight. 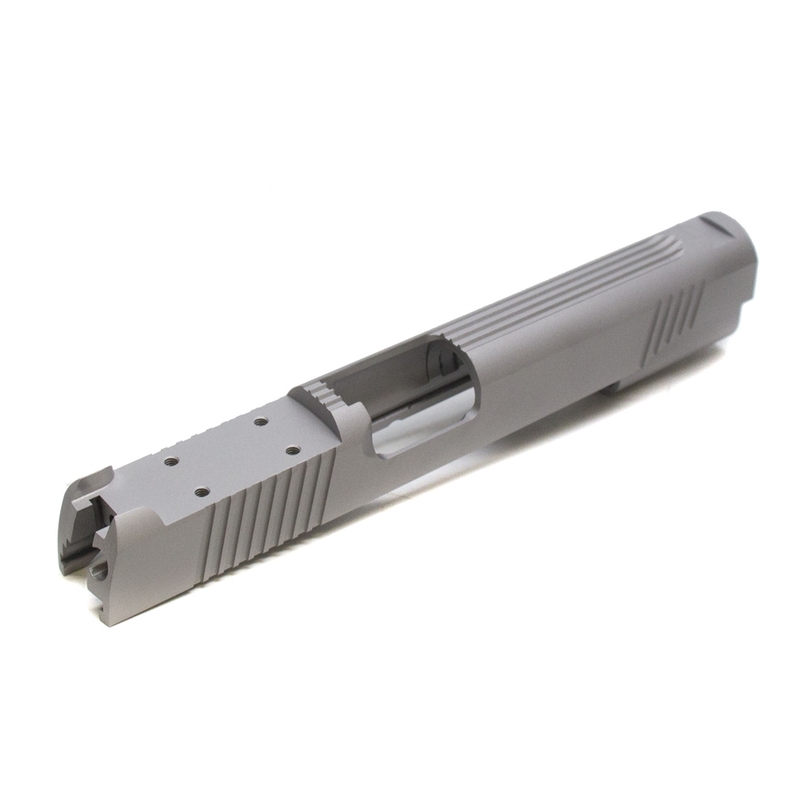 Precision Machined from Forged and Heat Treated 416 Stainless for the Tightest Tolerances and Longest Lasting Perfomance.